Handwriting is going out of style….. 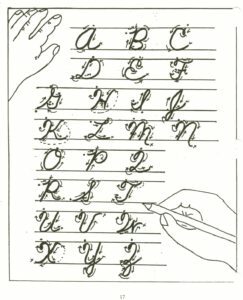 I have been hearing over the last few years that children are no longer being taught how to write cursive. It was my worst class in school. My one “B” grade. But, on the other hand, penmanship class made me uncomfortable and forced me to be ok with less than “perfect”. Whatever that is! Now that I am older, I can see how cursive handwriting is an art form. 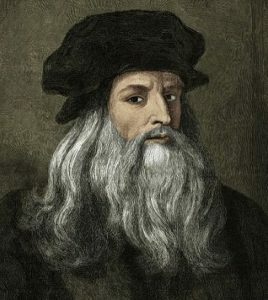 A way to make elegant marks on paper that saves or sends information to/for someone. I would hope that sketching doesn’t go out of style. Children need to feel ok with the marks that they put on paper. We all need to keep making marks/drawings/sketches recognizing that there are no wrong marks. 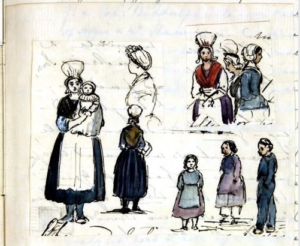 Did you know that Queen Victoria sketched her children and subjects as she moved through her world? 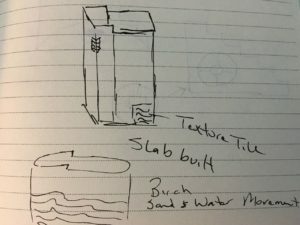 As potters, we sketch potential new pots and write notes regarding glazes. Year after year, many of us add to journals. I haven’t looked at my old ones in awhile. When, I do, I find it interesting that many times I am circling back to an idea considered previously. This time around it has new insights on how to maybe accomplish what is quietly bouncing around in my brain.